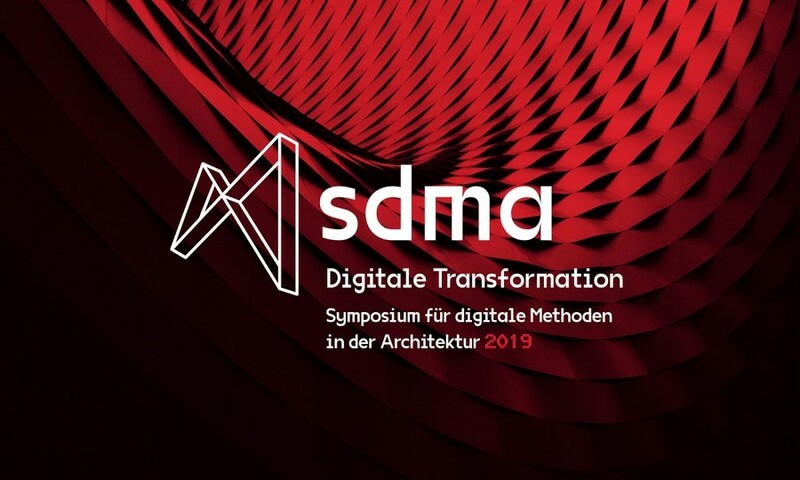 Come join one of the 6 workshops at the new “Symposium für digitale Methoden in der Architektur” in Düsseldorf, including Grasshopper and VisualARQ. The VisualARQ workshop will take place on April 6th, from 10h-16.30h and it will focus on BIM workflows in Rhino and Grasshopper. See the full workshop description here. An overview of Lands Design will be also presented during this workshop. McNeel Europe will also show the new developments in Rhino WIP, including Sub-D, Compute and Inside.